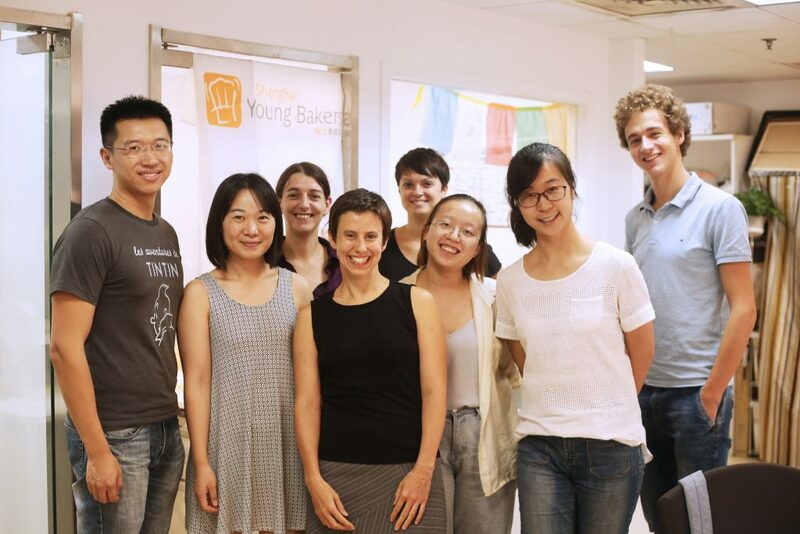 Shanghai Young Bakers > Blog > December Newsletter: What is so special about SYB? 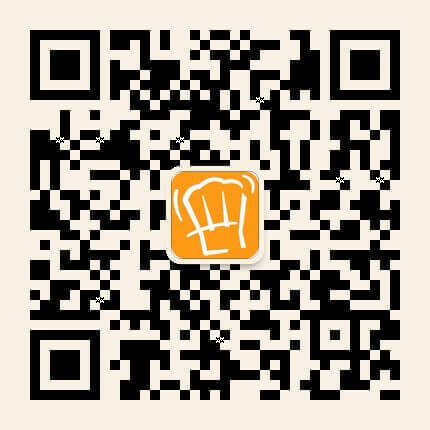 Shanghai Young Bakers is a small charity program aiming to give a chance to marginalized Chinese youth through bakery and pastry. This original training model is based on four core values: solidarity, responsibility, consideration, and empowerment. As a base of SYB training program, these values are also what characterize working relationships with students, teachers, team, sponsors and supporters. 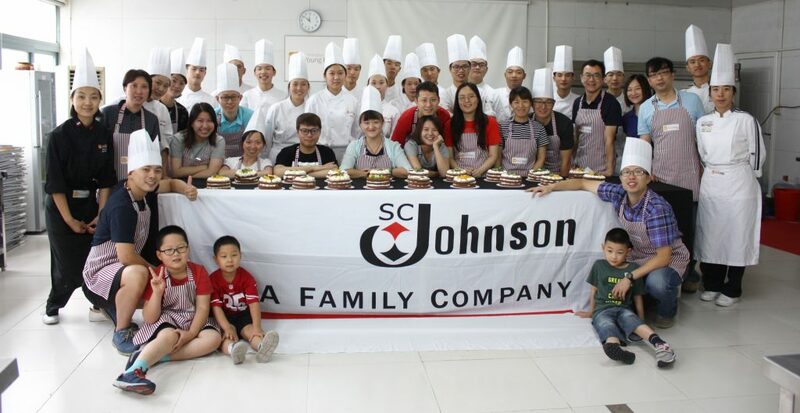 Shanghai Young Bakers’ students are very special. When students join SYB, they have no idea what is bread and pastries. Within one year they become passionate and high professional Bakers. Coming from the countryside with everyday life difficulties, they put all their strength and motivation to learn, to practice, to be part of Shanghai high-quality service. Despite family and social pressure, they manage to develop their skills with a long-term view. 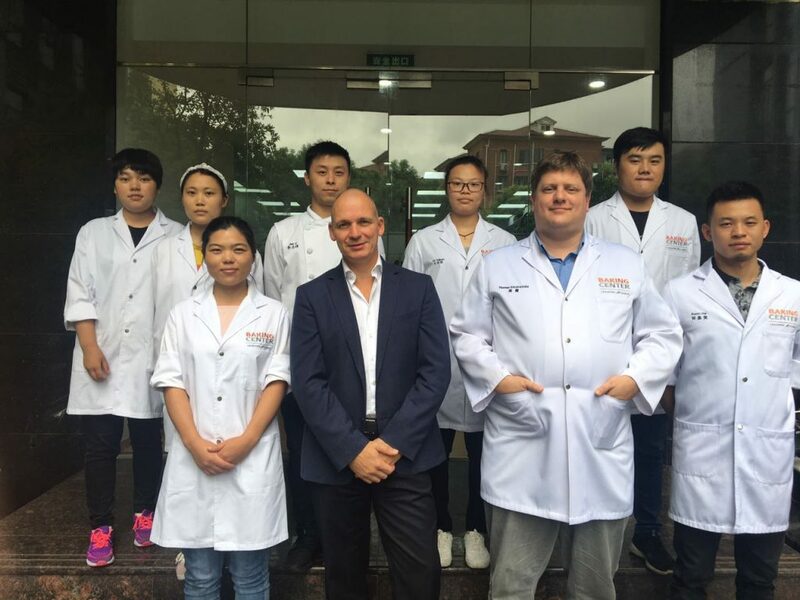 Shanghai Young Bakers is really lucky to have amazing and dedicated teachers. The social educator is playing a crucial role in supporting students to develop soft skills, to become responsible adults. The bakery and pastry teachers are previous students who have received the best training in France in order to pass on their love for bakery to SYB next generation of students. They could all have chosen an easier way but they choose to give a chance to these teenagers. More than teaching they play an essential role in students’ well being. Without their professionalism and dedication, the students could not reach full professionalism. 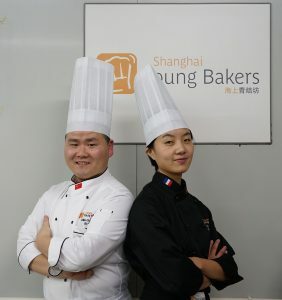 Shanghai Young Bakers’ team is multicultural with full-time employees, interns, and volunteers. Running an NGO is not easy and thanks to all these social-minded persons; SYB manages to provide highly professional training. Always eager to build strong relationships with partners, clients and supporters for the students, SYB team is working really efficiently despite limited resources. Shanghai Young Bakers is really lucky to have built a really meaningful relationship with its partners. Most of them are Food and Beverage related and believe in SYB vocational training model. Without their support, SYB could not have been running for a decade. Every partnership is unique and has helped the program to grow and become what it is today. Bread takes time, cultivation, strong loving hands and patience. It lives, rise and grows to fruition only under the most perfect circumstances. SYB has been for the last 10 years applying this bread making process to link the best students’ needs to the market demand. Your ticket for the: December Newsletter: What is so special about SYB?